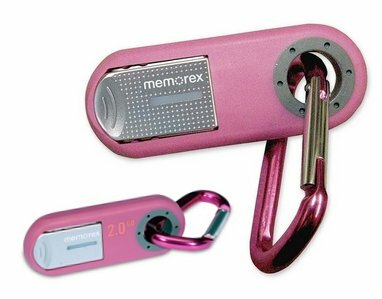 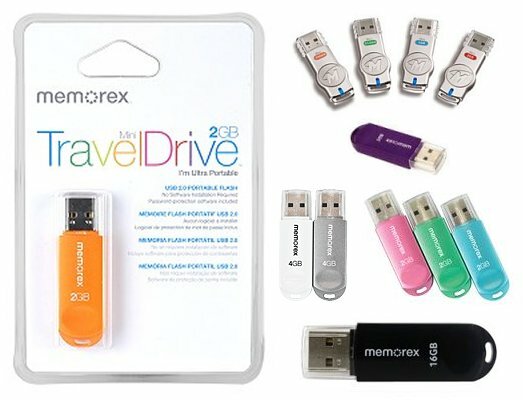 Memorex flash drives are highlighted by some pretty unique concepts and designs. 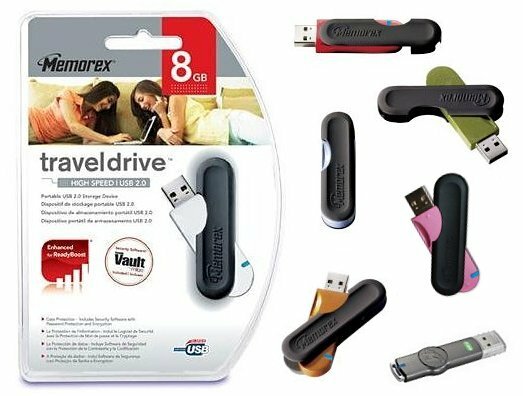 The leading force is the TravelDrive series which is more on the normal side and also sports portable hard disks. 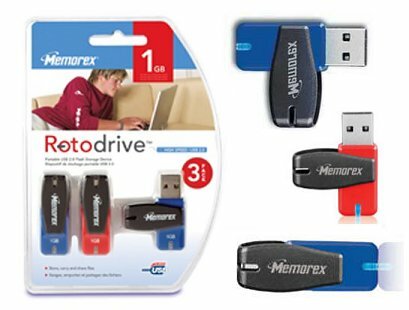 While Memorex belongs to the Imation corporation, this brand can definitely hold its own. 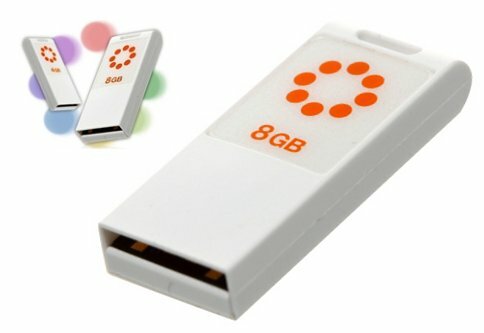 I love the credit card one, didnt realise you could get those, I can’t find them in UK, looks like I’ll have to order from US? 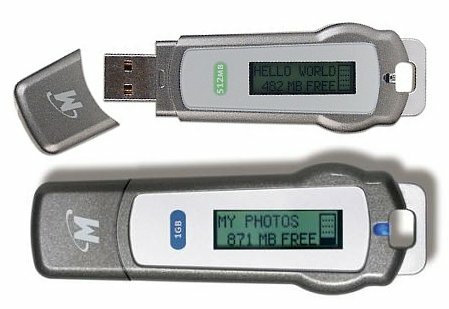 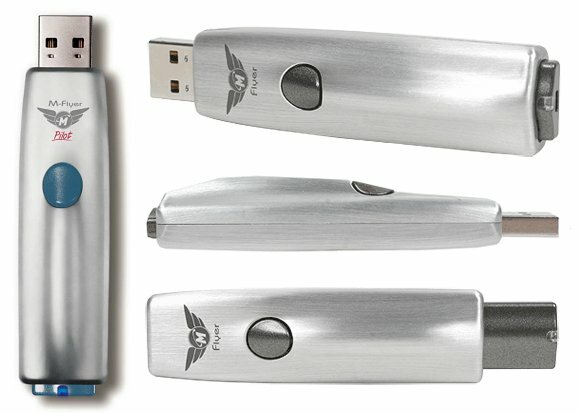 I love the idea of having a tiny LCD on your memory stick to let you know how much room you have free as I’m forever plugging mine into the computer to check. 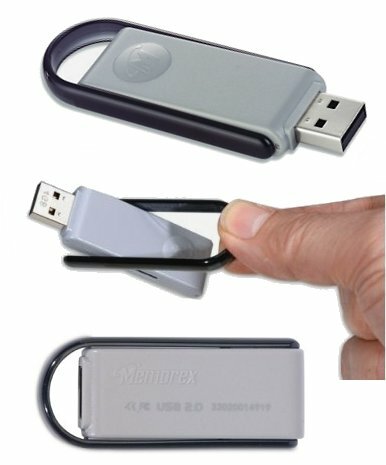 Why don’t more have this feature?